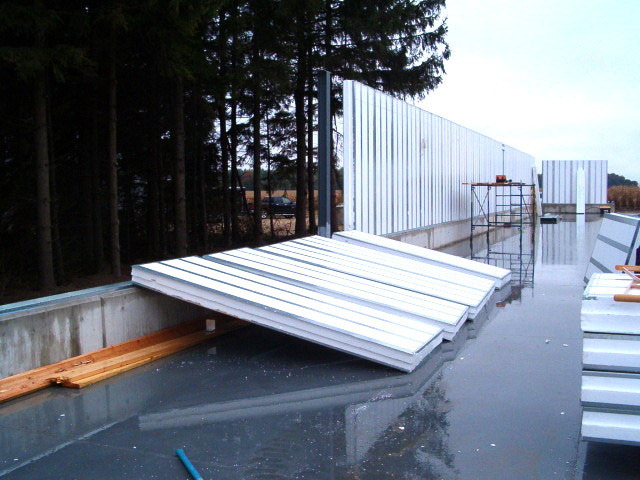 Greenstone Insulated Composite Envelope (ICE) Panels are an engineered combination of EPS and galvanized steel. 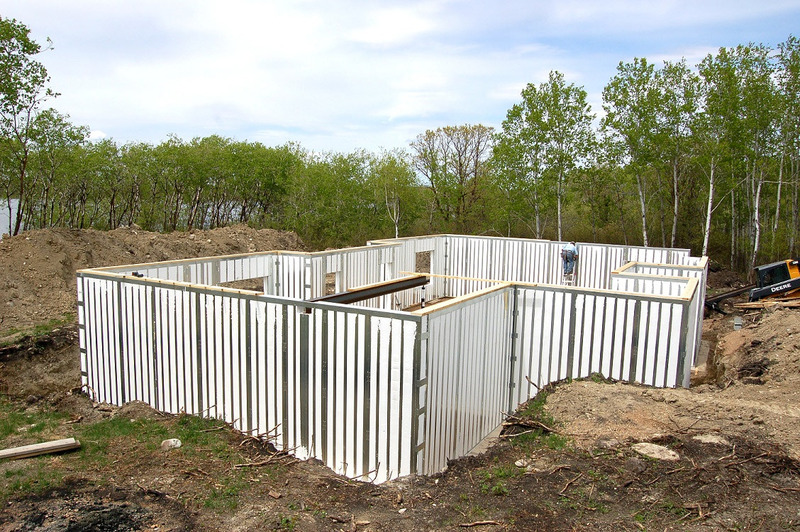 ICE Panels are used to create sustainable, efficient, lifetime building envelopes. 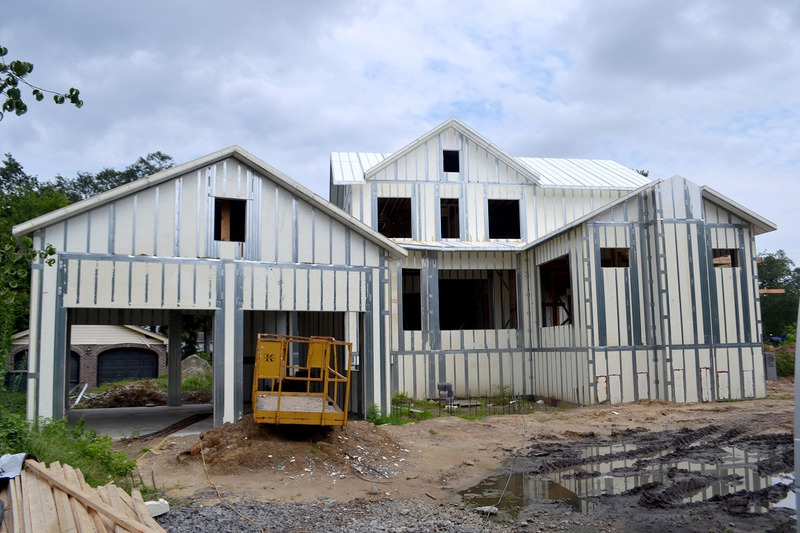 ICE panels address challenges with traditional building methods like thermal bridging, rot, mould, off-gassing, and inadequate thermal performance. 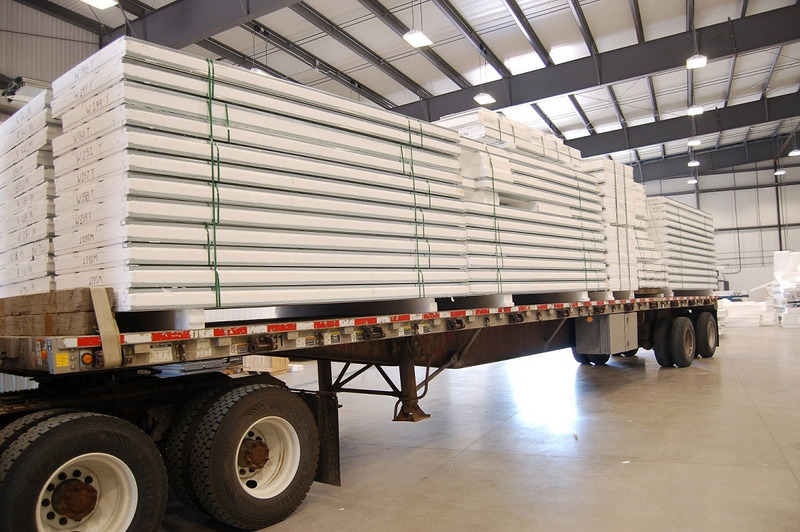 Greenstone’s advanced building system is an affordable way to achieve lighter, stronger, and more comfortable buildings. 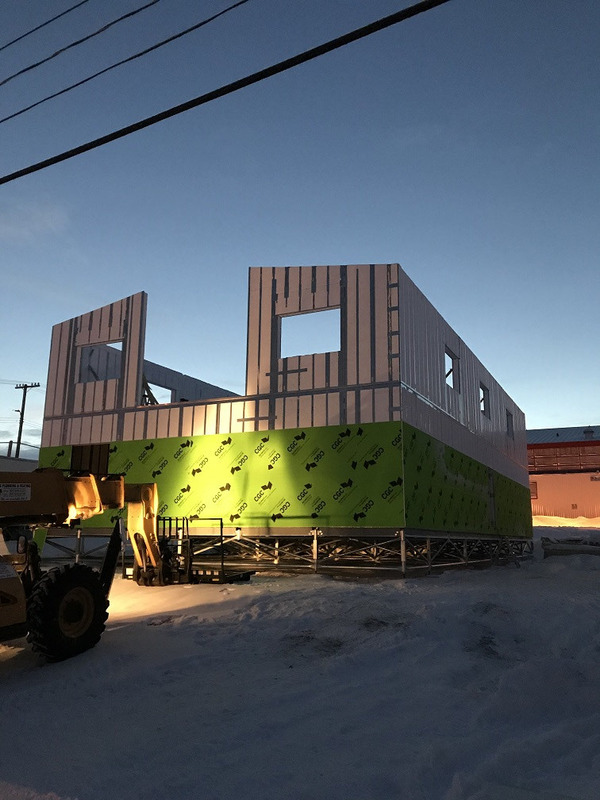 Manufacturer: Greenstone Brandon Plant Ltd.
1.1.5 Structural insulated panel system used for at least 75% of roof/ceiling (4 points), 75% of walls (6 points), exposed floors (2 points) and/or foundation (2 points).